Google’s software has been the hot topic for the past month or so, with Android P getting beta updates, and when it comes to hardware a lot of the talk has been about the Pixel 3’s notch and the Pixel smartwatch. But it’s not just the next-gen Pixel 3 and the Pixel 3 XL that the company is working on. 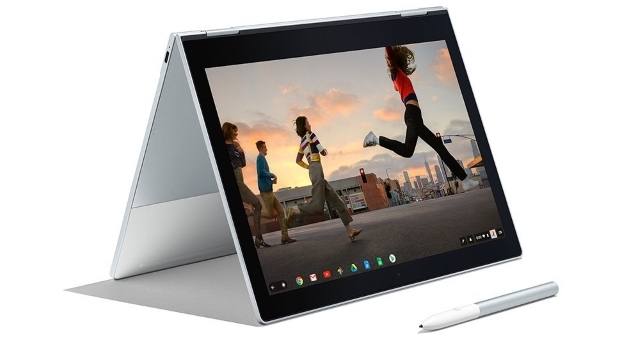 Evan Blass claims Google is preparing to launch the second generation of the Pixelbook this fall, along with the new phones and smartwatches. The first-gen Google Pixelbook is arguably the best Chrome OS device out there and offers exceptionally fast performance, an amazing keyboard, and has a unique and sturdy build. That being said, it does come with some flaws, one being bezels, which do make the device look a bit dated, considering it is 2018. Blass suggests Google is improving things in this regard with smaller bezels. With Chrome OS increasingly emphasizing Android apps and tablet mode, this is a move that certainly makes sense. As per Blass, the new second-generation Pixelbook would launch at Google’s annual hardware event and start shipping before the year ends. While it’s mere speculation at this point, it’s a very likely possibility given the converging roadmaps of Android and Chrome OS with Fuchsia OS. Secondly, the first-gen Pixelbook was widely appreciated by critics and those who bought it, despite it being expensive, which was its biggest flaw. It remains to be seen whether Google will reduce the price this time around for a wider appeal.